Location, location! 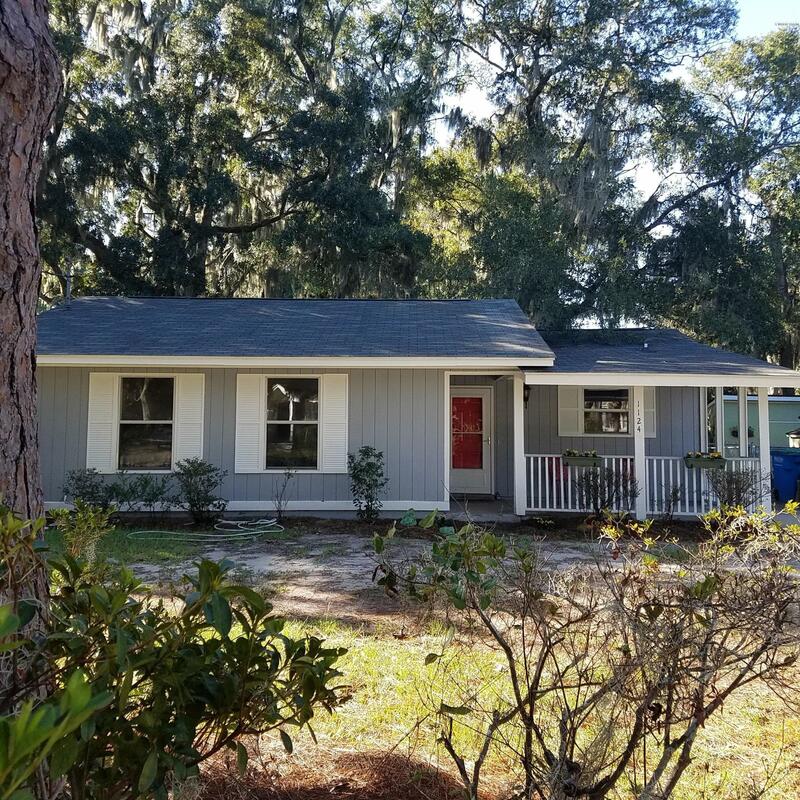 Adorable cottage, recently remodelled, new roof, HVAC, flooring, paint, granite counters in kitchen, new exterior paint as well! This home has an attached shed off the master bedroom which is plumbed and easily converted to a master bathroom. Neighbor next door has the same home and her shed was converted this way. This home would make an excellent investment as an AirBnB, VRBO, etc..It is walking distance to downtown Beaufort, street backs up to beautiful Pigeon Park, and home is down the road from the public boat ramp. Come see!